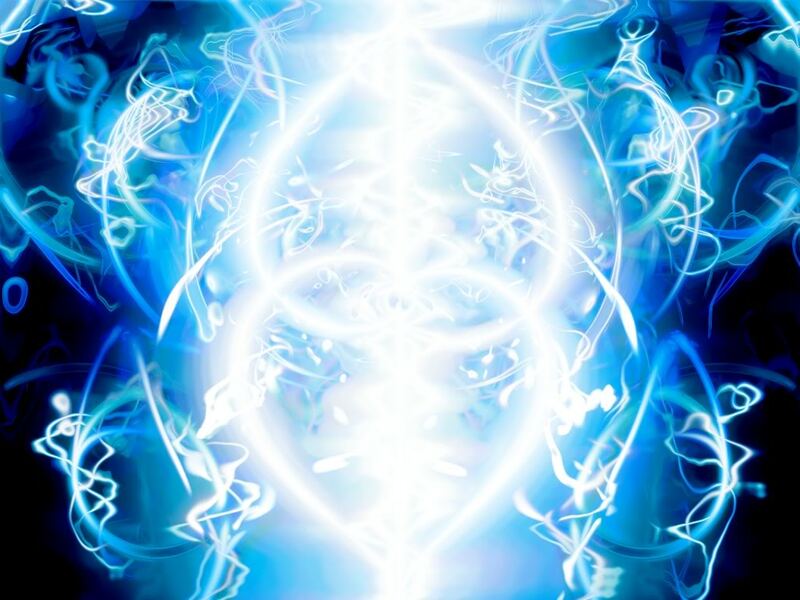 As Ascension occurs, each soul has a specific track of blue light upon which it tracks itself. It is a ray of blue light coming in as blue lightening, an electromagnetic frequency. This is a lightening bolt which quickens, purifies and ignites the Ascension Track, connecting the core of the earth to the central sun. Think blue light today! In your meditations, exhale an ascending breath of blue light. These blue rays are sparks, much like lightening rods and the sparks of all beings altogether create the blue planetary storm of today. Let your awareness drop into your heart where you keep drawing energy in. Once you draw enough energy in, it too ignites into the rainbow spark, the combined colors of this light spectrum into a frozen band of color, creating the rainbow bridge. It is on this bridge from your ignited heart that you cross, that Mother Earth crosses and the density matrix crosses over to from 3 to 4 to 5 density. What if nothing happens? The planetary alignment will occur, that is a fact. But what if you feel nothing? If you don’t, please don’t worry. You didn’t miss and you didn’t do anything wrong. Clear all negative reactions. Just know instead that the Ascension Gates are open, the path is available and according to your timing, it will happen to you and through you. The Ascension Bridge will be firmly in place. You will not be left behind! All inhabitants of Earth will be lead there by energy and by those who are here to show the way. Many have been preparing for a long time and many have not even heard the word ascension. So if you feel nothing, know it is coming. Yes, to each and everyone. Meanwhile, just pay attention to your heart and enjoy these new energies. Stir it with love everyday, that is the recipe.